Mr. Keen was a Board Member of the National Rural Telecom Association, and served as its president for 12 years prior to his death in 1997. In this capacity he made numerous appearances before Congress to testify before the jurisdictional and appropriation committees in support of the REA program. On one occasion, in response to a young economist's view that the price of telephone service should be driven by cost, and those receiving it should bear the associated costs, Mr. Keen argued vociferously that modern telephone service could never be provided to rural America under that economic theory. When the young man inquired how large an area Mr. Keen's company served, he replied, "it's four wagon wheel greasings wide and 11 wagon wheel greasings long." Jack Keen began his career in 1940 as a central office repairman for Southwestern Bell. Learning the industry from the bottom up for the next thirty-some years he held subsequent positions with Gulf Refining Company - Communications Supervisor; Andrews Telephone Company - President and General Manager; Melrose Telephone Company, Columbus Telephone Company, Hinsdale Telephone Company - Owner, Operator, Manager. 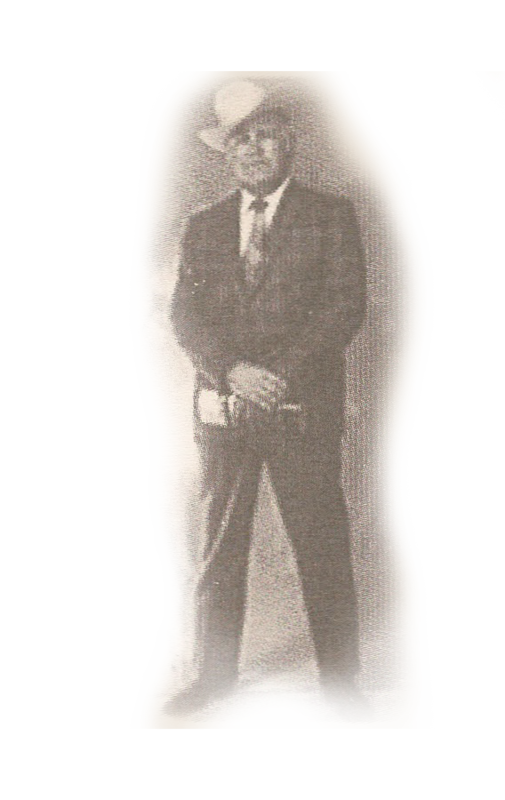 He sold the Melrose, Columbus and Hinsdale companies to Continental Telephone, and served as Contel's manager of the West Texas Area and the New Mexico Telephone Company. Mr. Keen shared his knowledge and expertise freely as a Board Member of the Texas Telephone Association, the Arizona-New Mexico Telephone Association, where he served as Secretary, and the Rocky Mountain Telecommunications Association, where he was President in 1982, KMG Holding, Inc., where he served as Director and President from 1980 until his death. He realized that change was inevitable and guided the Independents he worked with to buy more exchanges and add more tolls. A member of USTA since the 1960's Mr. Keen served as a member of the Small Company Committee, and was often called upon to testify before Congressional and regulatory panels on Universal Service, rural telephony for Independent companies, and RUS funding requirements. USTA honored Keen in 1986 for his outstanding achievements with its prestigious Pacesetter Award. For outstanding commitment to rural America and universal service, Jack Clay "J.C." Keen was elected posthumously into the Telephone Hall of Fame.